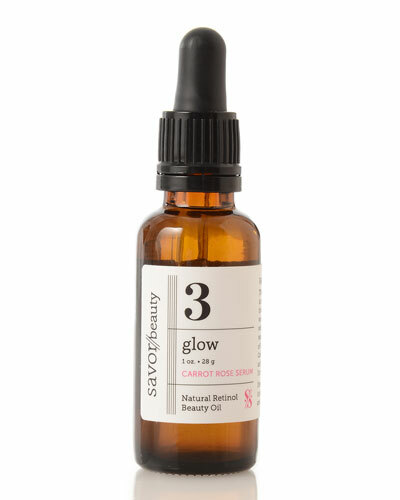 Carrot Rose Serum 03 1 oz. 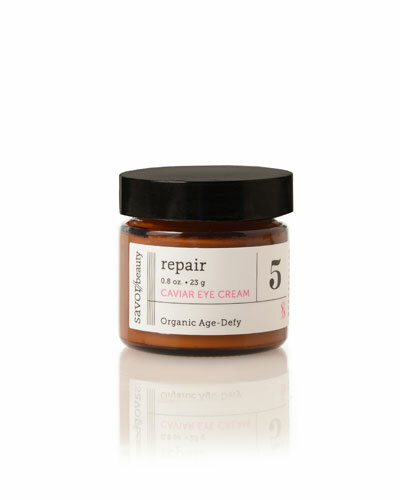 Repair Caviar Eye Cream 05 0.8 oz. Purify Pearl Cleansing Cream 01 4 oz. 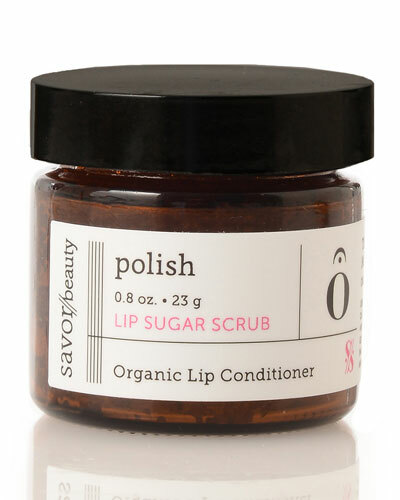 Honey Lip Scrub 07 0.8 oz. 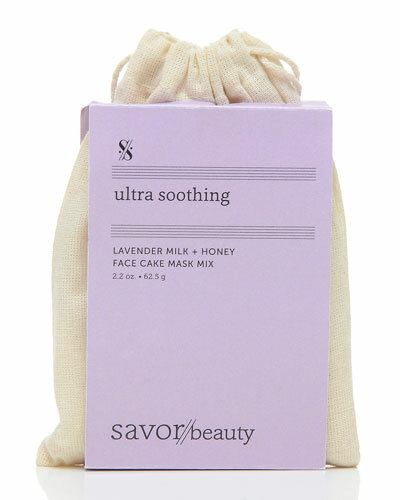 Truffle Face Cream for Dry Skin 04 2 oz. 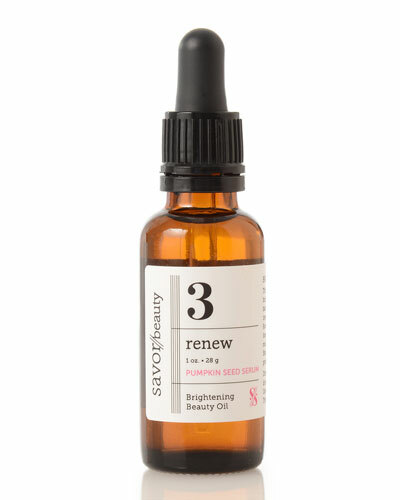 Pumpkin Seed Renew Serum 03 1 oz. 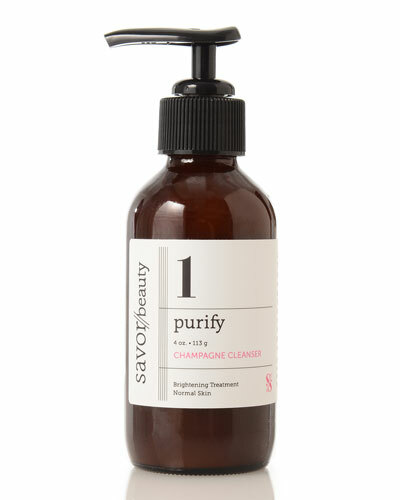 Champagne Cleanser 01 4 oz. 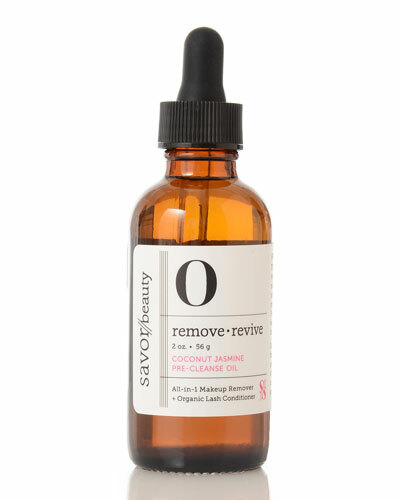 Coconut Jasmine Pre-Cleanse Oil 00 Makeup Remover 2 oz. 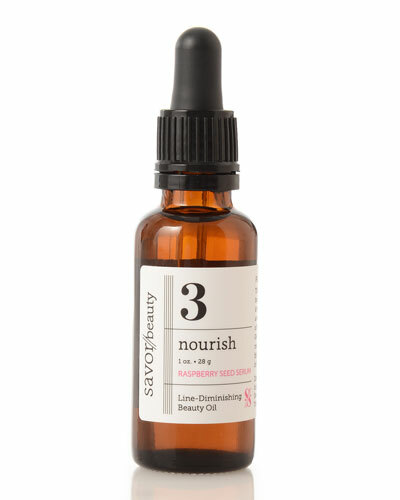 Raspberry Seed Nourish Serum 03 1 oz. 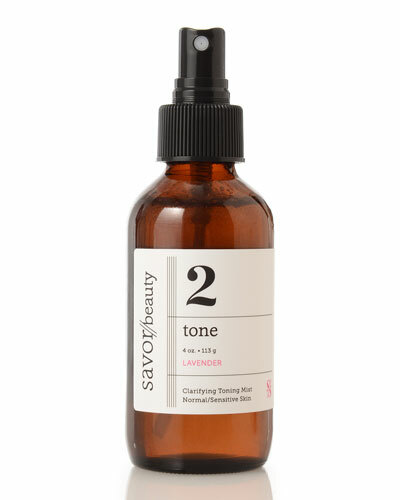 Lavender Toning Mist 02 4 oz. Neroli Blossom Toning Mist 02 4 oz. Truffle Face Cream for Normal Skin 04 2 oz. Rose Toning Mist 02 4 oz. Tea Tree Toning Mist 02 4 oz. Lemongrass Toning Mist 02 4 oz. 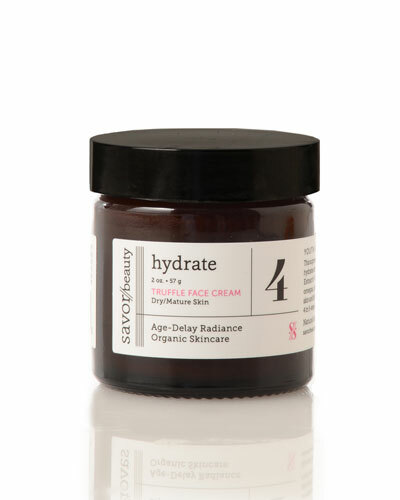 Truffle Face Cream for Oily Skin 04 2 oz.